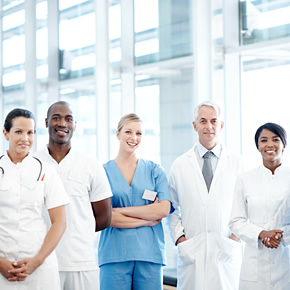 We periodically provide the latest local information gathered firsthand at the universities and medical institutions in China and Asia who work together with our Internationalization of Medical Services Association, not through media organizations. * For the time being, we provide it quarterly; and we plan to provide it monthly in the future. We provide information on study tours to overseas universities, vocational schools and medical institutions mainly in China, working together with our Internationalization of Medical Services Association. Through these study tours we offer medical and welfare institutions opportunities to understand local situations necessary from establishment through operation of facilities, as well as opportunities for further friendship and business matching. * We plan the first study tour in August 2012, and the second one in November. 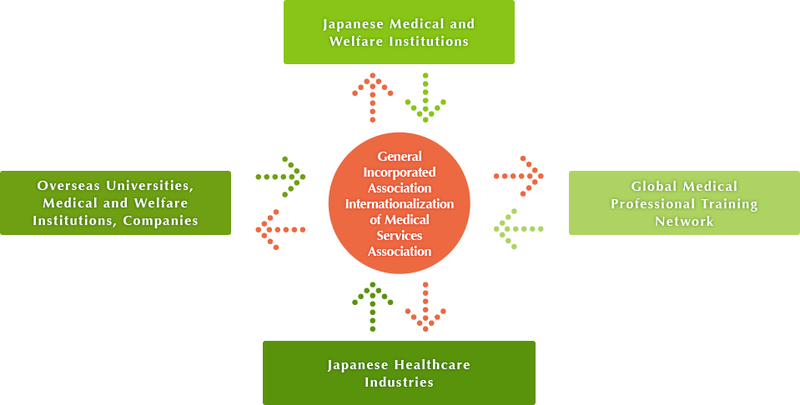 We organize tours to visit Japanese medical and welfare facilities in order to monitor advanced medical and welfare service equipment, for the overseas universities, medical and welfare facilities, administrative institutions and companies that work together with Internationalization of Medical Services Association. At the same time, we hold medical seminars to introduce the latest Japanese medical and welfare services. Through these study tours and seminars, we provide opportunities for mutually beneficial information and human communication exchanges. * We plan the first “study tour and seminar opportunity” in September 2012, and the second one in January 2013.